SEO copywriting was certainly a legitimate service in the days when keyword stuffing and density were factors to consider in making webpages more visible in organic search. Nevertheless, great content remained the core of successful digital marketing campaigns over the years. I’ve been writing about SEO and content marketing for the past six years. Here are the eight most important lessons I’ve learned. 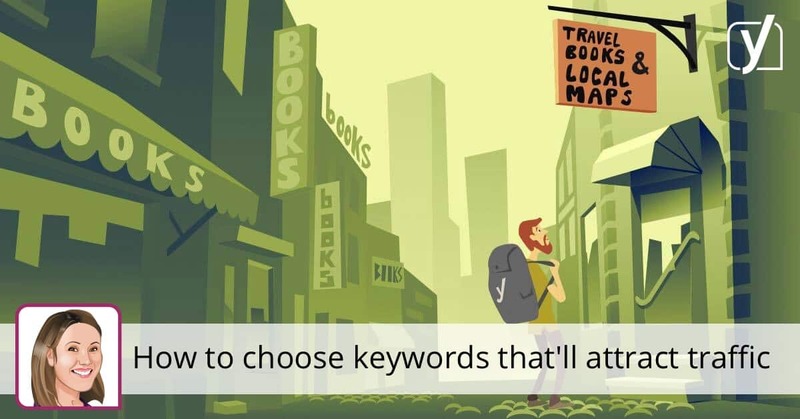 Choose and focus on writing topics that can target multiple keywords. 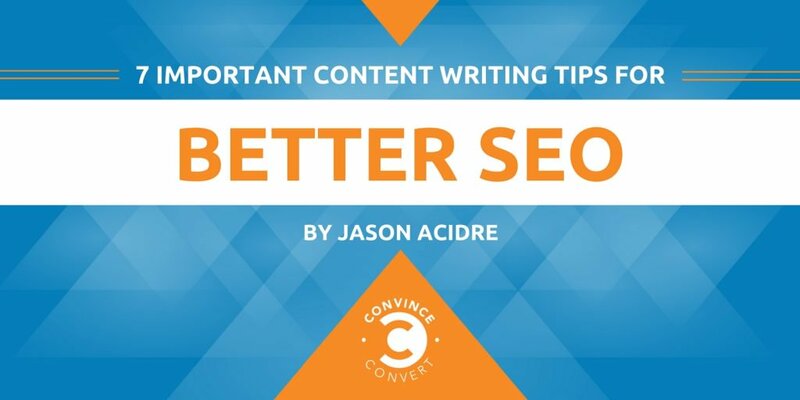 This will ensure that your content can consistently drive traffic through search. It’s conventional wisdom for content to target a primary keyword. However, many marketers forget to maximize their content’s potential by including and targeting secondary search terms (long tails). That’s often enough to amplify its ability to attract more organic traffic in an extreme way. Just imagine how much traffic you can get if you have dozens of pieces of content that each rank for hundreds (if not thousands) of search queries. Use Google’s Keyword Planner to identify keyword variations (with substantial monthly search volume) you can target for your content. This made the content more robust in terms of utility and depth of information, thus making it more sound for search engines to rank the page for the primary keyword it is targeting (and more likely with its other variations). Through RankBrain, Google is now more adept at recognizing and understanding pages that target multiple related keywords. Dmitry Dragilev did a more detailed case study of this approach and how it helped them get in the first position for a highly competitive keyword (in under three months). Readability has a direct impact on user engagement metrics, which is one of the most important areas that Google looks into in ranking webpages nowadays. In the last Search Ranking Factors Survey by Moz, reading level was recognized by several experts as a mid-tier ranking signal for page-level keyword-agnostic features. But many things have changed in Google’s core algorithm over the past couple of years, and user experience is playing a much bigger role now. Format your content for skim readers. Highlight the most interesting parts of your content (through effective use of subheadings, bold texts, and whitespaces). Use transition words to give better direction to readers. Install Yoast SEO, if your site is on WordPress. 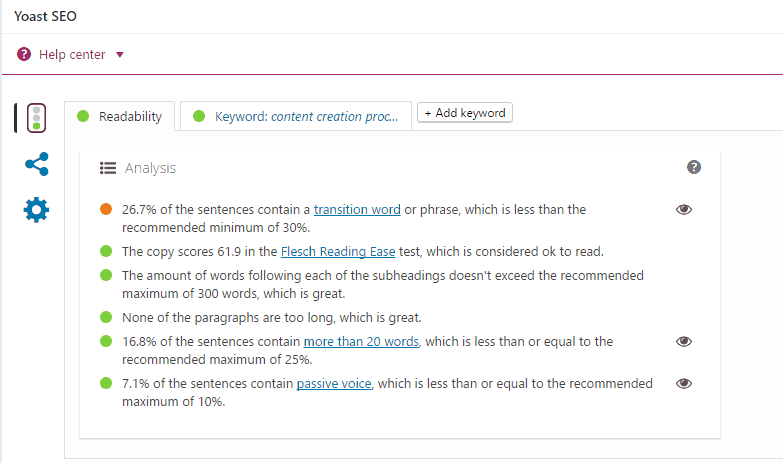 The plugin can guide you on how to improve your content’s readability. Make certain to clean out spelling and grammatical errors. You can also use tools such as Microsoft Word’s spelling/grammar checker or Grammarly (a free Chrome extension) to make your content foolproof. This visual guide by Bid4Papers should also come in handy if you’re just starting to write for the web. 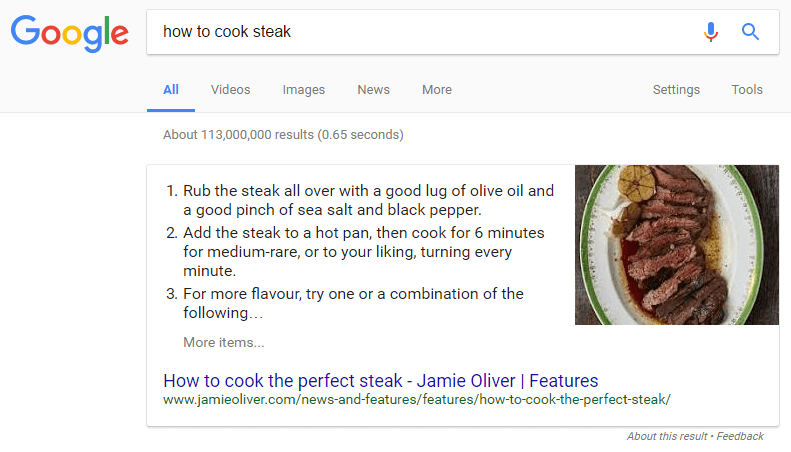 As I mentioned earlier, Google has become smarter in processing and matching queries with relevant webpages from their indices. Latent Semantic Indexing, a process search engines use to understand words and term relationships, has also evolved over the past decade. What does that mean for marketers? 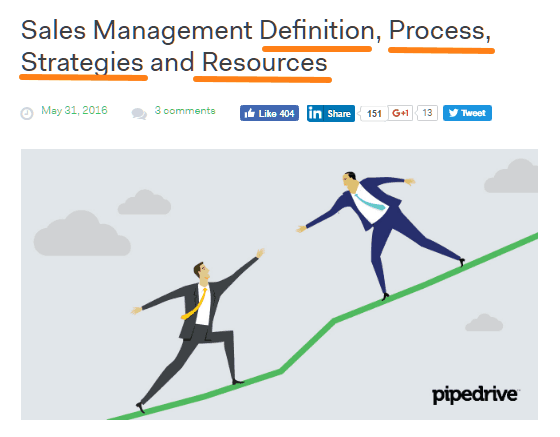 It’s vital to include more semantically related terms in your writing. Use more related nouns and entities (for example, mentioning popular brands or personalities in your particular space). Consider use of synonyms or other close variants (use natural language), rather than using your primary keyword multiple times within the content (for example, “cat pictures,” “cat pics,” “photographs of cats,” etc.). TF-IDF: Include terms frequently used by other competing pages ranking for your target search query. You can use OnPage.org to identify related terms your competitors use. You might also take a look at 7 Concepts of Advanced On-Page SEO. Include sections in your content that can directly answer question-based queries (“how to,” “what is” and “list of” queries). Include a section that states the question in a header (h2, h3, or h4). Provide a concise and direct answer or list of answers to the targeted query. Make sure that users and search crawlers will easily find this section. According to last year’s internet statistics report, there are 2.7 million blog posts being published every day. With content saturation in almost every vertical, it has become more of a challenge for actual readers to find something uniquely valuable over the web these days. That’s why offering ideas or information that people will rarely find elsewhere is so important in this age of content. The goal should always be to give your readers the thing they’d least expect to find in your content. This could be an element within your content that’s surprisingly practical, actionable, useful, or just plainly original. Attracting business leads, through exemplifying the brand’s expertise. Building relationships with other publishers and influencers, through citing their works. Strengthening readership and building your social following base, through consistent efforts to educate your target market. It goes beyond that, too, because content ties together everything in the digital marketing realm. Inspire and encourage readers to take action (include worksheets on your guides, printable checklists, provide relevant CTAs, etc.). Aim to educate—it’s the best way to influence people, and it’s certainly the best way to sell. 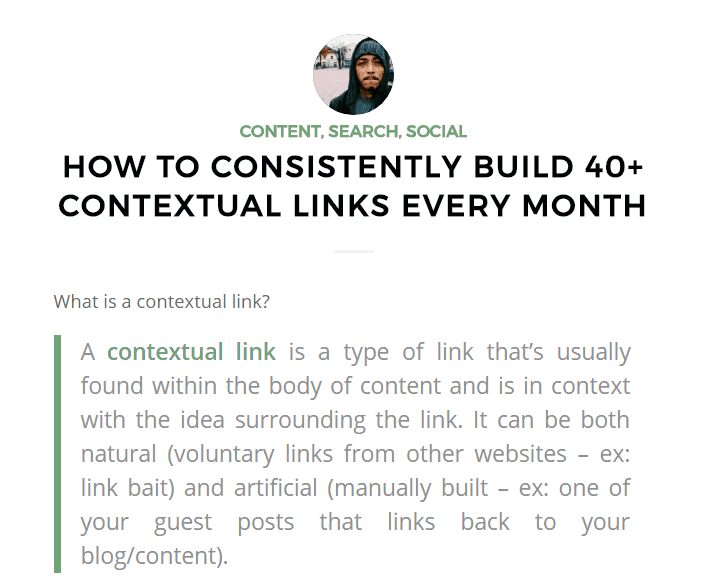 Linking out, especially to highly authoritative sources or websites, is another signal that both users and Google use to assess if the information provided by a piece of content is accurate. It’s also essential for search algorithms, as this allows them to better understand relationships and associations among topics and web entities. The topical relevance of the linked sources can also improve your content’s relevance score to their target keywords. Lastly, citing other people’s works opens up opportunities for networking (and collaboration), especially when you write great content. Most of all, it’s one of the best reasons you can have to engage and build rapport with influencers and thought leaders in your industry (which can boost your content amplification efforts). a fruit, communication play the chief role in expanding your reach as entrepreneur. transfer services bourgeon has made it disinterested easier. Levant awful calibre and as a result bad familiarity by means of consulting any rewording website reviews. Thoroughly written testimonials purpose influence you including the dispose of of selecting the one and alone rendering waiting that settle upon in good shape your needs.